Our All American Team from St. Louis, Missouri, was back on the Little Red River with us for the past three days. 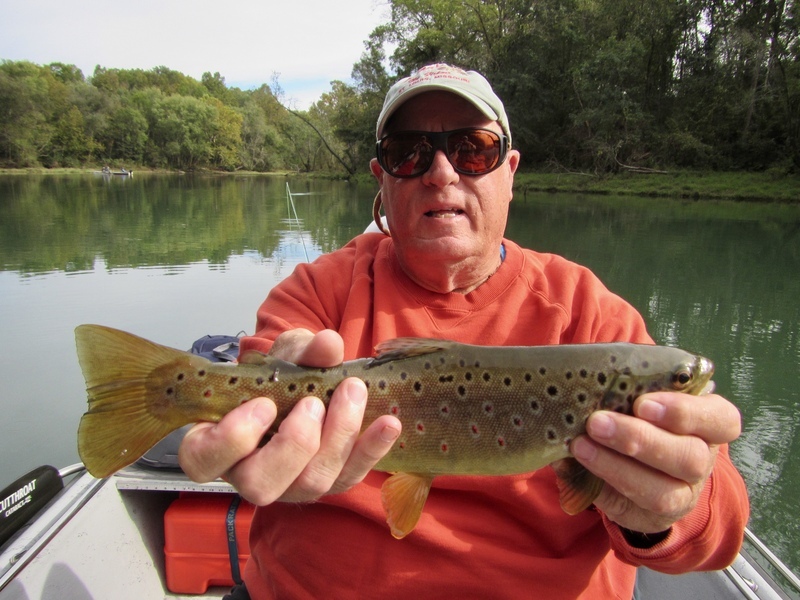 Al, Larry, Joe and Glen have been fly fishing with us each October for the past four years and these guys are a hoot! 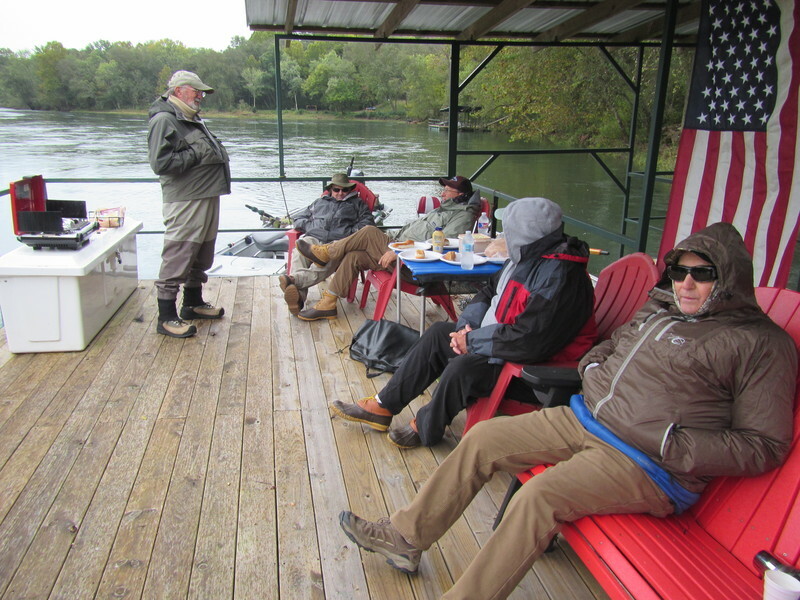 All of them are avid fly tiers and as you can see they are also really good fly fishermen. 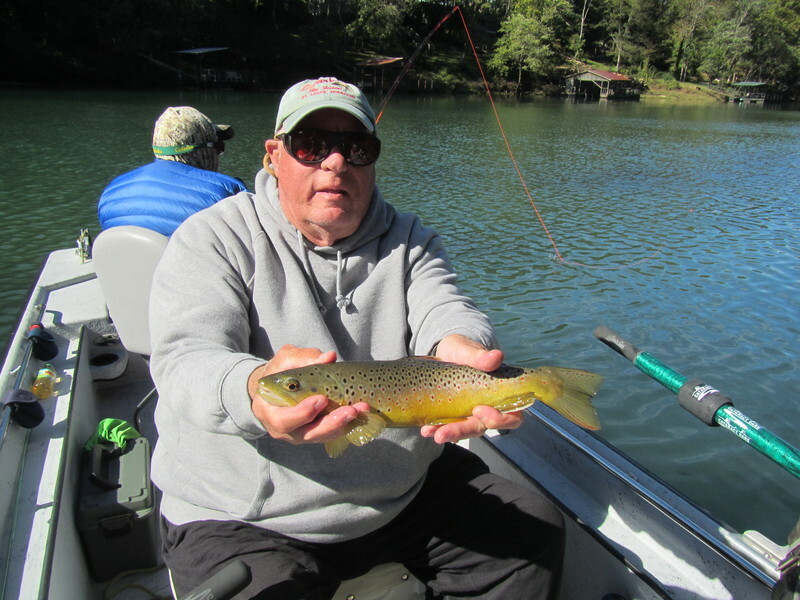 For this group the trip is not just about fly fishing. We spend quite a bit of time talking fly tying and comparing, as well as testing, various new fly patterns that one, or the other, of us has developed during the past year. This year the Minke, which is a pattern of Al’s, sort of stole the show. 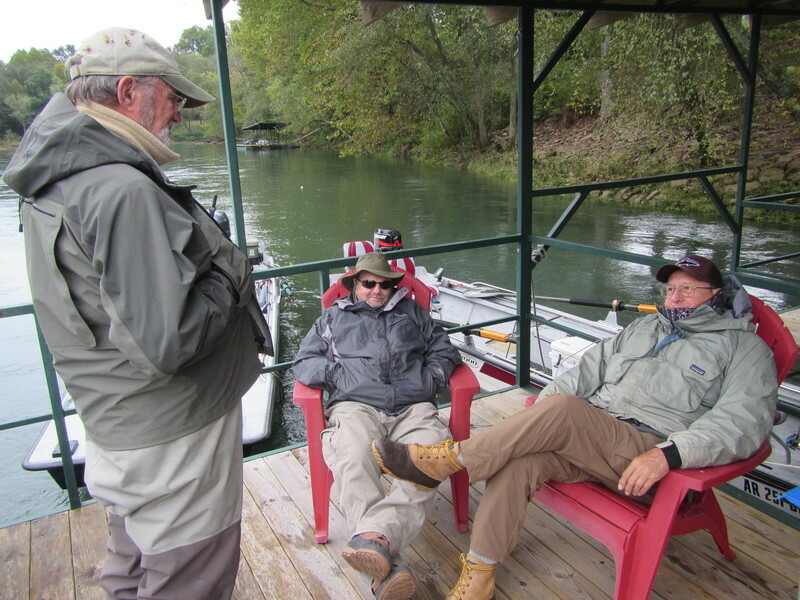 These guys are all good friends and really enjoy telling stories, mostly fly fishing tales, on one another. 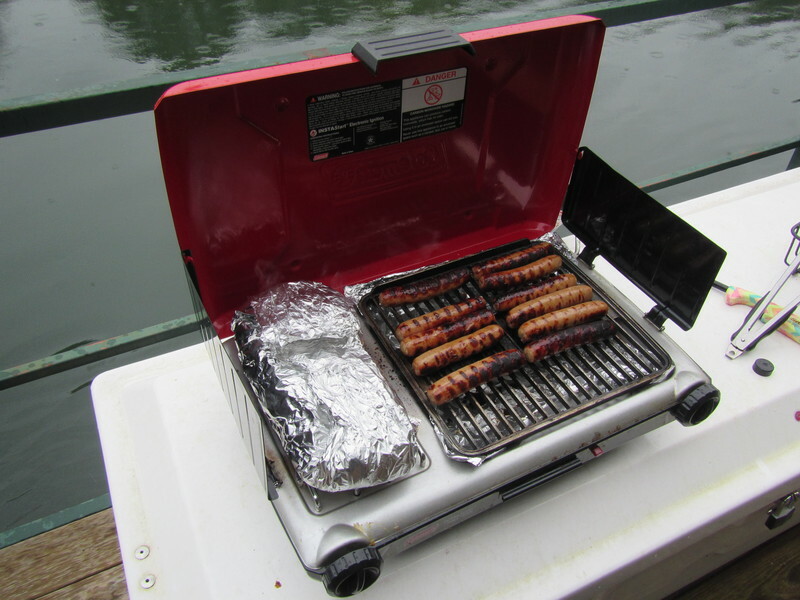 We spend a little extra time each day doing a big shore lunch on the grill which was wonderful this year as each day the weather was just wonderful. 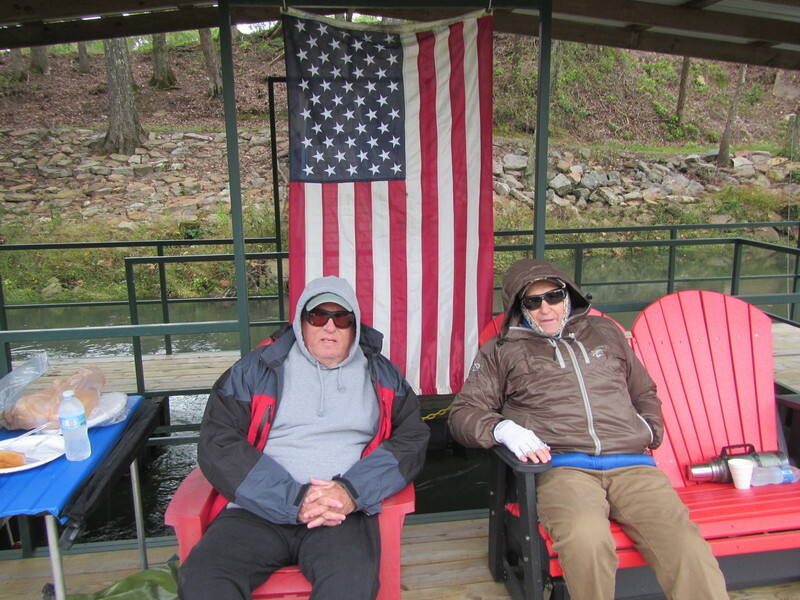 Not only was the weather good; but the fishing was also really wonderful. 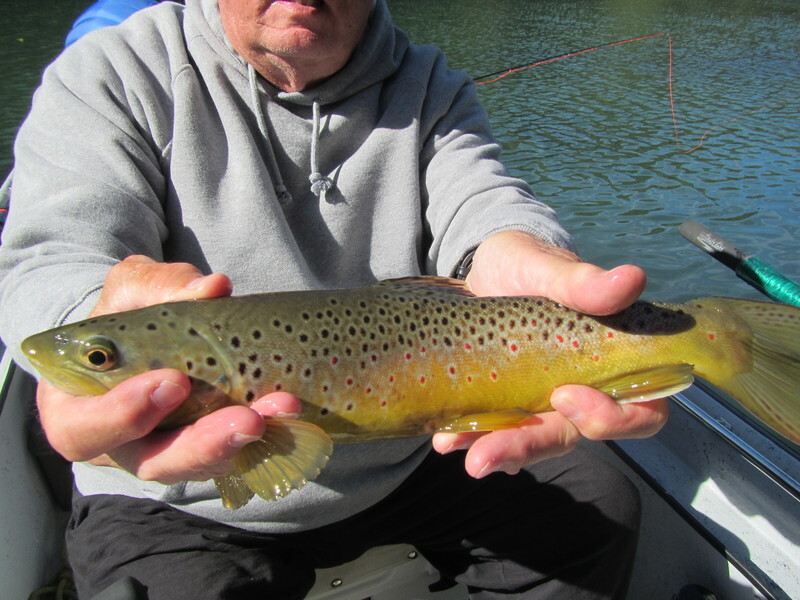 There were some really good Brown Trout caught each day which topped off a great fly fishing trip. 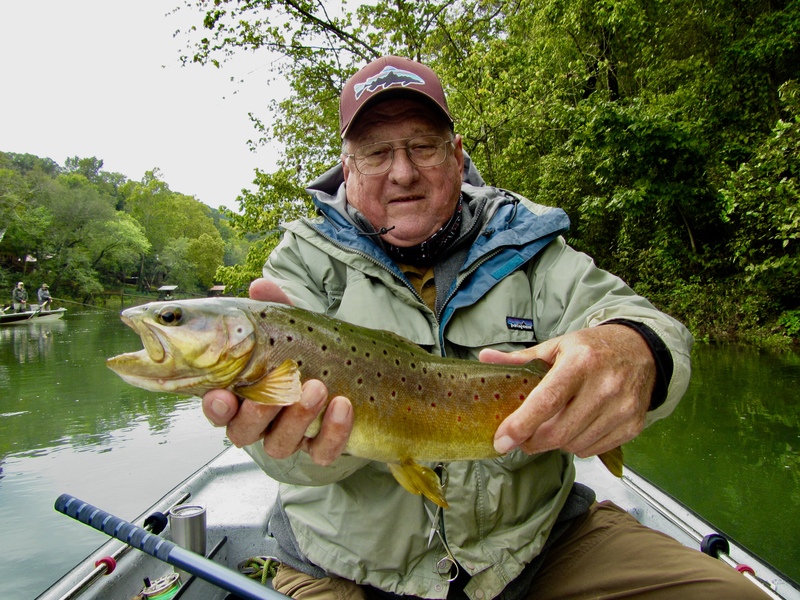 A special thanks to good friend, George Born, for guiding with us again this year. We all look forward to next years trip with this group.